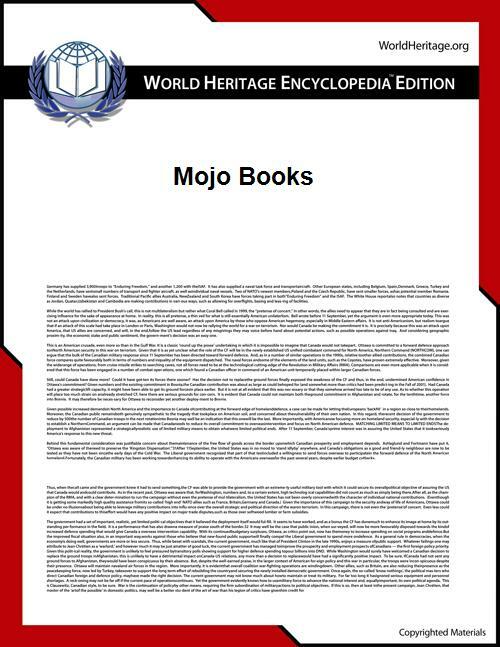 A MOJO Book is a work of fiction in e-book PDF format, that is written based on a record of a given band, singer or composer. Their creators are the Brazilian editors Danilo Corci and Ricardo Giassetti, with the aid of the cover artist Delfin. During the mid-1990s, Corci and Giassetti formed a synthpop band called Toward the Cathedral along with composer Will Geraldo. The lyrics for the songs were usually based on such writers as James Joyce, Ernest Hemingway, Franz Kafka, Edgar Allan Poe or Marcel Proust. Ten years later they decided to, in turn turning music into literature and by the end of 2006 Danilo Corci and a Ricardo Giassetti, they had established the Mojo Boks project to produce e-books based on records. Writers have ranged from amateurs to professional writers and academics. The Life Pursuit - Belle & Sebastian, by Paulo F.